How do you feel about the American healthcare system? How do you feel about the American healthcare system? Learn more from a recent poll below, and click above to take action and join the conversation. 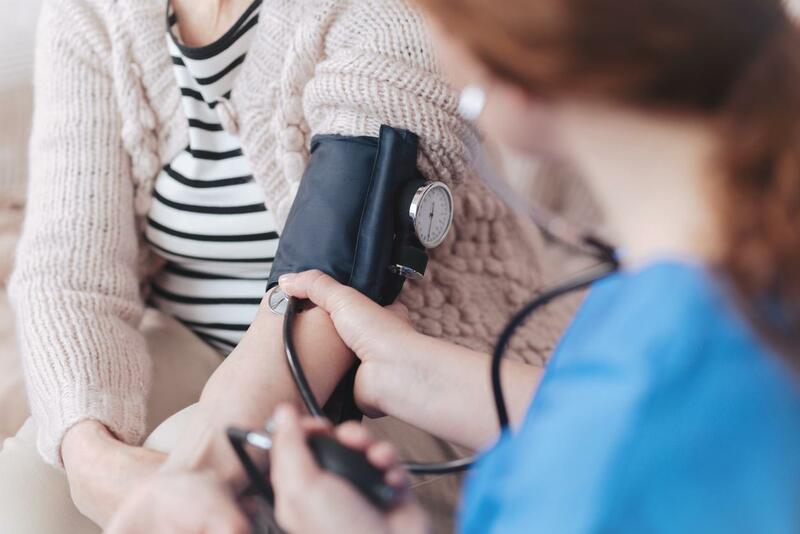 Seventy percent of Americans describe the current healthcare system as being in a "in a state of crisis" or having "major problems,” according a new Gallup poll. Gallup asked “Which of these statements do you think best describes the U.S. healthcare system today: It is in a state of crisis; It has major problems; It has minor problems; It does not have any problems”? 84 percent of Democrats believe the healthcare system is in a state of crisis or has major problems—up from 76 percent a year ago and 63 percent in 2016. 56 percent of GOP respondents say the healthcare system has major problems or is in a state of crisis—down from 71 percent a year ago and from 80 percent in 2016. Is the American healthcare system in a state of crisis? Does it have major problems? Does it not have any problems? Should Congress tackle healthcare? Take action above and tell your reps then share your thoughts below.